Actress Genelia D'Souza, who has been away from the big screen post her marriage to actor Riteish Deshmukh in 2012, says she is now ready to make a comeback in Bollywood and will focus on her acting career. 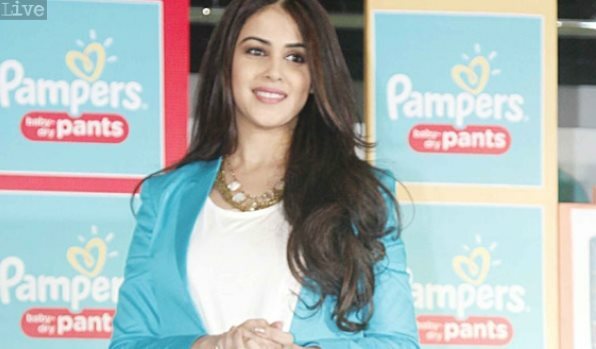 Genelia, who has starred in movies like "Jaane Tu... Ya Jaane Na" and "Tere Naal Love Ho Gaya", was present at a promotional event here Tuesday when she was asked about her comeback to the film industry. To that, she said: "I don't think I ever left it, but yes I am on a break, I would love to be back, I would love to do something that makes me happy, that makes people happy and I am ready now for comeback."